← Faith and Criticism: Truth is Great and Will Prevail! 2. After Saul is killed on the battlefield, David commands that the news be not published lest his enemies rejoice. 3. 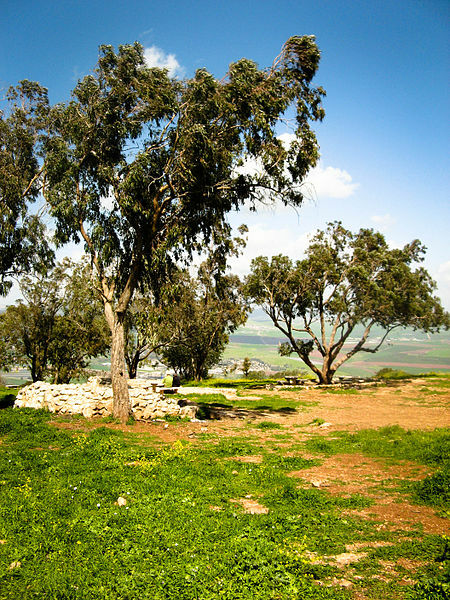 David wanted the very place where Saul died to be wiped off the map so as to never serve as a reminder of his death. 4. David remembers Saul as lovely and pleasant. 5. David calls upon the women in Israel to mourn with him over Saul. How refreshing to read such an account in a world where people become eternally offended over social media posts and sever friendships over the most petty things. Let us be as gracious as David. David, after all, had his evil moments too, and so do we! I often wonder if Paul’s message of grace and love was partially learned from David’s actions with regards to Saul (Paul’s other name was Saul!). For “charity suffereth long, and is kind; charity envieth not; charity vaunteth not itself, is not puffed up, Doth not behave itself unseemly, seeketh not her own, is not easily provoked, thinketh no evil; Rejoiceth not in iniquity, but rejoiceth in the truth; Beareth all things, believeth all things, hopeth all things, endureth all things. Charity never faileth…Let all bitterness, and wrath, and anger, and clamour, and evil speaking, be put away from you, with all malice: And be ye kind one to another, tenderhearted, forgiving one another, even as God for Christ’s sake hath forgiven you.” – The Apostle Paul, a.k.a. SAUL of Tarsus, former persecutor of God’s people.